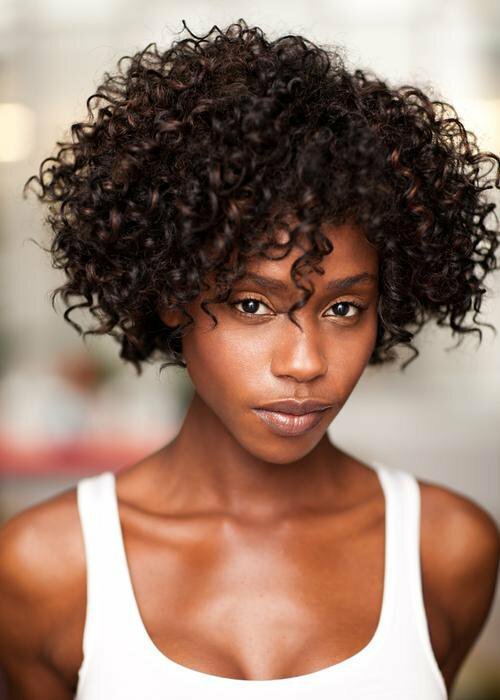 Announced by Netflix today, Tenika Davis has been cast in the upcoming comic book adaptation, Jupiter’s Legacy. Tenika Davis is The Flare, a superhero who takes over the mantle after her father’s injury. But in this world, superheroics aren’t all fun and games, and often come with a whole bunch of deadly consequences. Tenkia Davis. Photo credit Netflix. The television series summary as listed on IMDB: The series is a multigenerational drama that follows the world’s first generation of superheroes, who received their powers in the 1930s. In the present day, they’re the revered elder guard, but their superpowered children struggle to live up to the legendary feats of their parents.